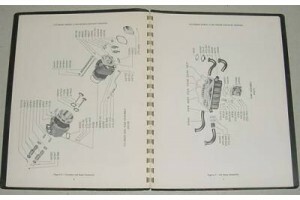 Lycoming O-340 Series Parts Catalog. P/N PC-105. 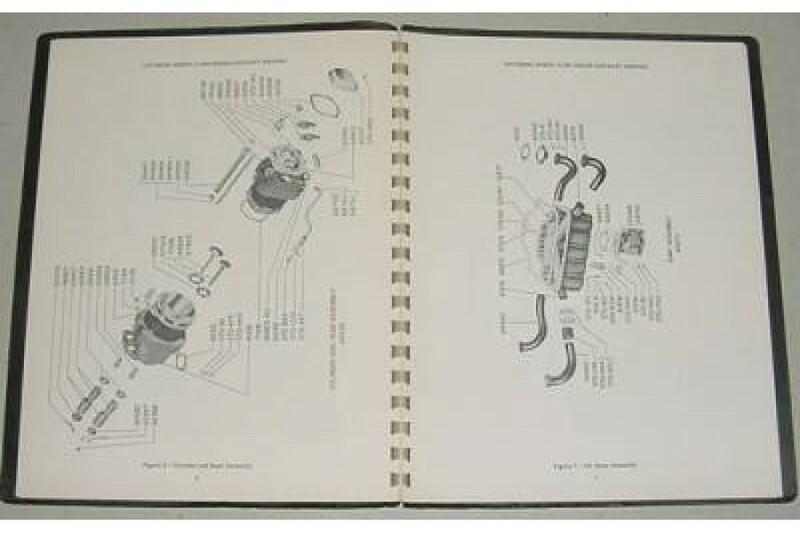 Lycoming O-340 Series Parts Catalog. P/N PC-105. It is in overall good condition. Original older manual. Sold as is, no returns.